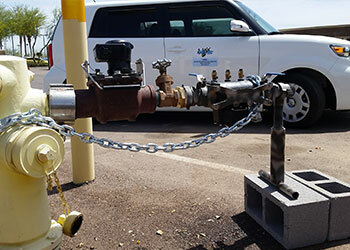 Need a temporary water service? 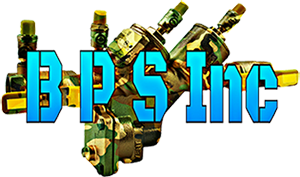 B P S Inc. has you covered. 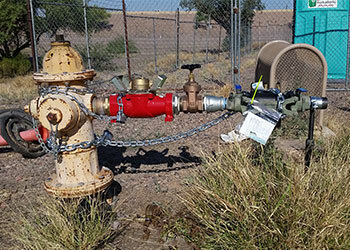 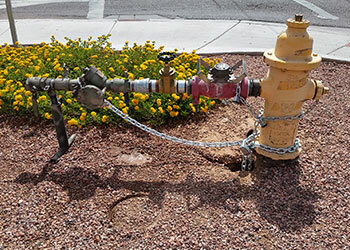 We rent Fire Hydrant RP assemblies for temporary water service on construction sites.